Imagine creating a marketing plan for a winery. All right, sounds boring, but what if you had the chance to do it with fun people from all around Europe and in the beautiful city of Valencia? Sounds better, right? Well, that’s what I did when I participated in the International Marketing Week in Valencia, Spain, which was held from 2nd to 7th March. In this article I am going to shortly tell about my experiences, and most of all, what I learned. 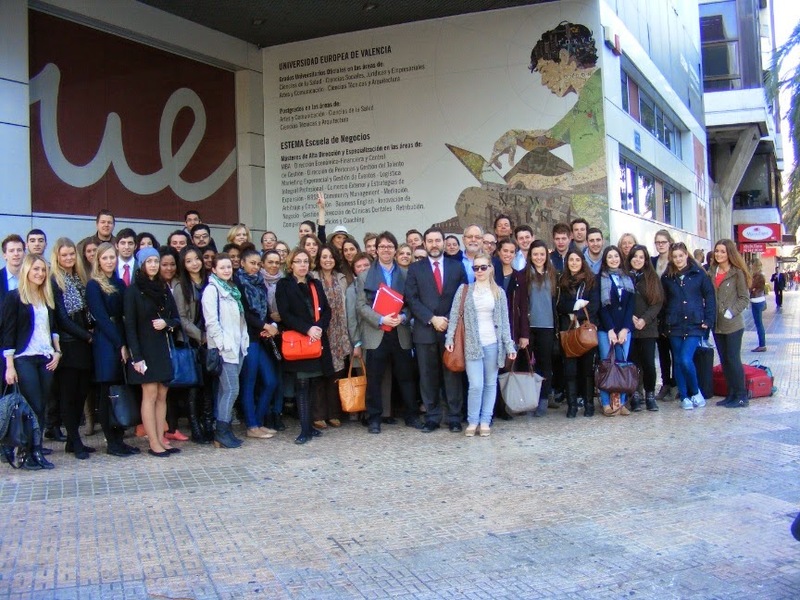 The International Marketing Week was organized by Universidad Europea Valencia, and there were participants from all over Europe, altogether from eight different countries: from Finland, Spain, Latvia, Austria, Belgium, Germany, France and the Netherlands. 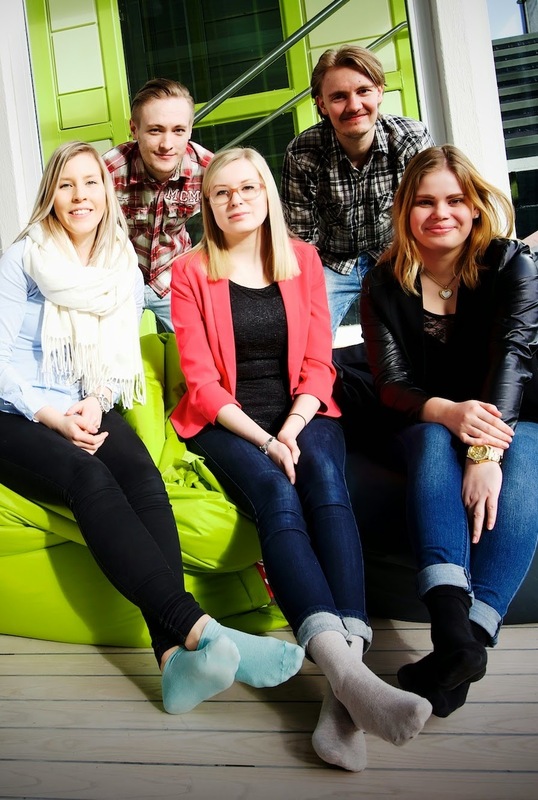 From our University, Lahti University of Applied Sciences, there were five students including me. The purpose of the week was to produce a marketing plan for an imaginary winery and, at the end of the week, to present the plan to the whole group and the teachers. At the beginning of the week, the whole group of participants visited a real winery located on the outskirts of Valencia. The purpose was to get an idea on how a winery actually operates and what is required to produce different kinds of wines. In the winery, we were able to see the whole production process, and of course, taste some of the wines. After the winery visit, small teams of six people were formed, and the task was given. My team had students from Germany, the Netherlands, Latvia, Belgium and Spain. It was interesting to work in such a multinational team, because each member had his or her own perspectives about things and lots of different kind of knowledge about different topics. For each day, there were different assignments to be done. For example, we had to figure out our product (red or white wine), the size of the target market and so on. The days were filled with intensive work. After all, this was a competition, and we wanted to give our best. When the week was coming to its end, it was time to finish the assignment, finalize our PowerPoint presentation and present it to the whole group and the teachers. All in all the whole week was amazing and a different kind of experience, partly because of the exotic study location. 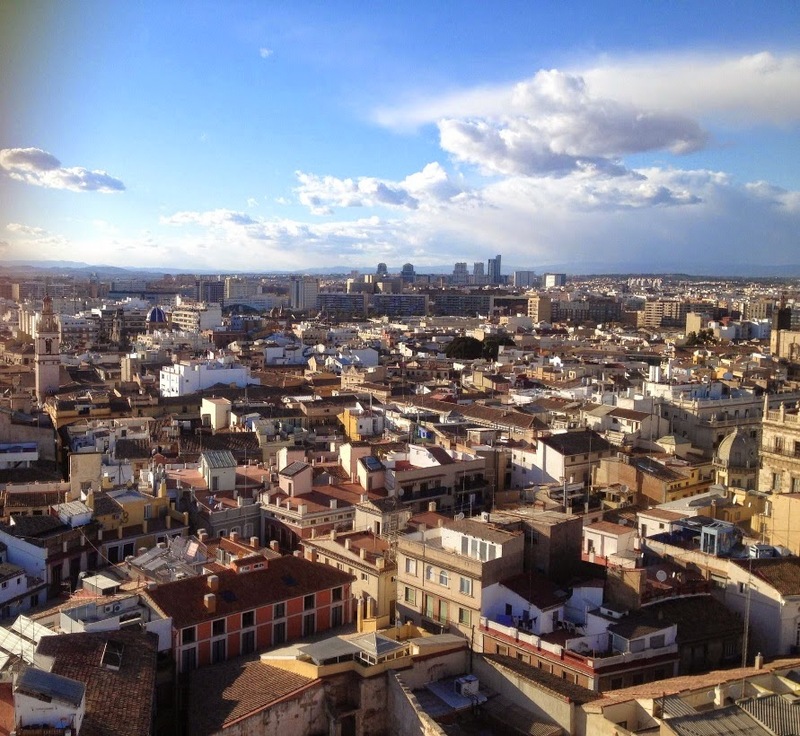 In the evenings, there were lots of activities arranged by Spanish tutors, and it was nice to see Valencia through their eyes and experience. In fact, I believe that Finnish companies could benefit from these kinds of excursions. Companies could act as clients and give assignments to universities which could then assign them to international students. Consequently, companies could get fresh ideas and new perspectives from students. As a conclusion, I learned a lot from my team members about different kinds of study methods and how to make a working marketing plan in such a short time. Although the week consisted of lots of stress and hard work, I would do it again in a heartbeat.